Did you miss signing the municipal composting petition this summer at the EcoSociety Markets? Sign online now and tell our local government you support a regional composting solution! Visit the EarthMatters website to sign and learn more. Prefer Facebook? 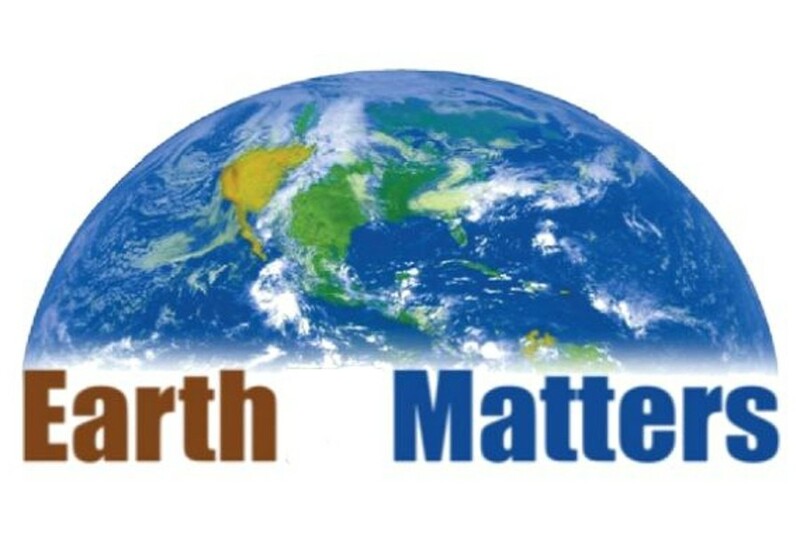 Visit Earthatters Facebook page to share your interest in a regional composting solution.